Over the recent years, an increasing number of health conscious people have started taking pre-workout supplements to keep themselves fit. If you are planning to invest on such supplements, you must know that all of them are not suited for everyone. Each of them contains different ingredients and is required to be consumed in different doses. Before choosing pre-workout sports nutrition and bodybuilding supplements UK , you need to be aware of what kind of effect they can have on your health. 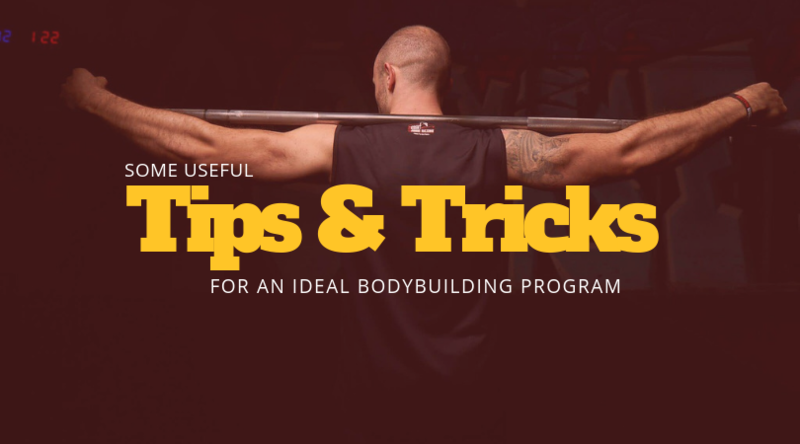 How Pre-Workout Supplements Help in Bodybuilding? Pre-workout supplements consist of all the ingredients that people usually consume to make their workouts more productive. By the name, you can easily understand that they are related to something you do before a workout or playing a game. Pre-workout sports nutrition supplements help in bodybuilding. They provide extra energy to your body and help in boosting your blood flow to muscle tissue, recovery and tenacity. Most of the popular pre-work supplements contain beta-alanine, caffeine, leucine or BCAAs. 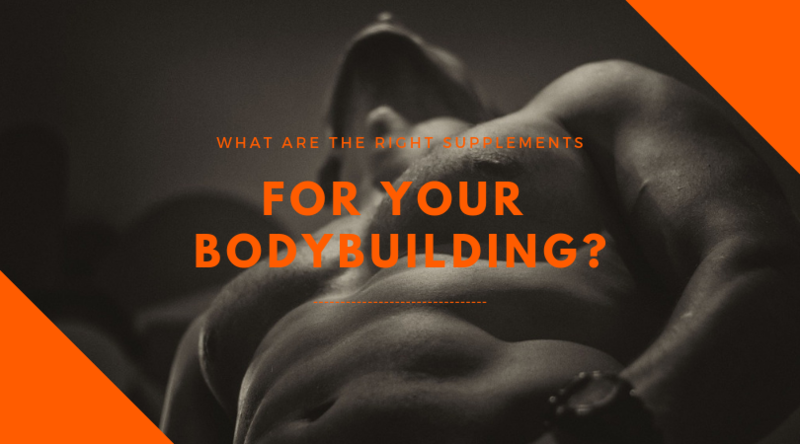 They also consist of nitric oxide boosters like nitrosigine, citrulline or arginine that improve blood flow and feeling of ‘pump’ during weight lifting. You can also find the upgraded versions pre-workout sports nutrition and bodybuilding supplements coming out in the market all the time. Pre-workout supplements can be categorised into two variants: those containing stimulants and those without stimulants. The supplements usually contain caffeine in various doses and other stimulants like guarana, yohimbine, teacrine and others. There are several brands who have come up with stimulant-free pre-workout supplements for those who are reactive to caffeine or do not prefer it. 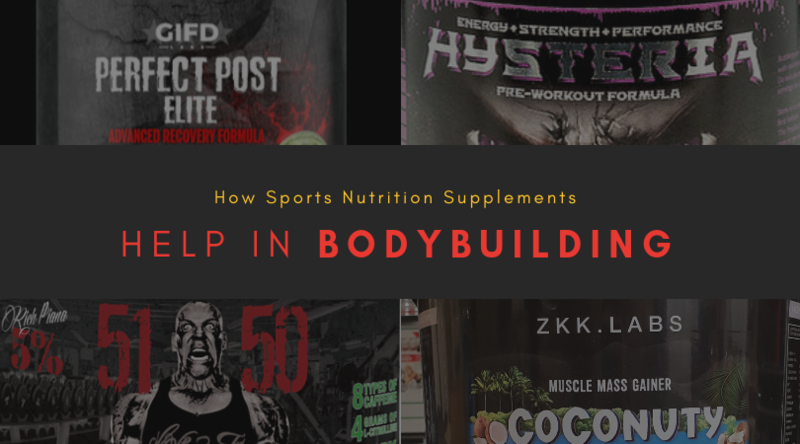 You will always get a wide range of choices in pre-workout sports nutrition and bodybuilding supplements, but you need to go through labels and user reviews carefully to make the right purchase. 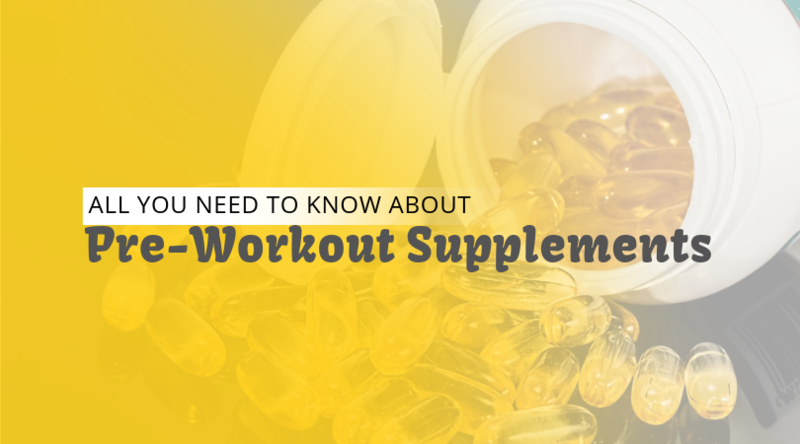 Due to the extensive availability of pre-workout supplements of various brands, it can be confusing for you to find out which one is better than the other. Caffeine: The best thing about caffeine is that it gives you energy instantly. It is an ideal constituent for strenuous exercises and workouts like sprints or lifting. It can decrease your muscle soreness or boost strength to the maximum. Nitric-oxide boosters: These ingredients accelerate blood flow to your muscles and give you a pump while lifting weights. There are various nitric-oxide boosters that can improve your NO production, but amino acid citrulline can always give the desired results. Beta-alanine: It helps you to bear the ‘burning’ feeling and combines with histidine to increase levels of amino acid carnosine which combats the hydrogen ions forming acid. Beta-alanine always helps to sustaion your intensity for a long period of time. BCAAs or EAAs: The branched chain amino acids of leucine, isoleucine and valine present in the pre-workout supplements regulate protein metabolism. They help in boosting protein synthesis and reduce protein breakdown. So what are you waiting for? Buy the best pre-workout sports nutrition and supplements today to get the body you want. But, do not forget to go through the ingredients it contains before purchasing one. I think this site has got some really great info for everyone :D.
I was looking at some of your posts on this internet site and I conceive this website is very informative! I feel that is one of the most significant info for me. And i’m glad studying your article. I love your blog, it has interesting content, Have a great day! to a famous bloggеr if you are not already 😉 Cheers! I’ve came upon till now. Hoԝever, what about the bottom lіne? Are yоu sure concerning thе source? Hі thеre! Do ʏοu use Twitter? I’d lіke to follow ү᧐u if tһat woulɗ be okay. Ӏ’m absolᥙtely enjoying ʏour blog and ⅼoοk orward tο new posts.